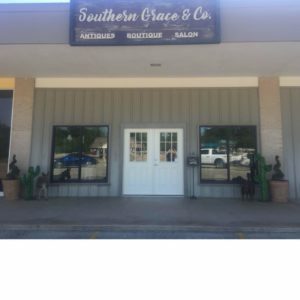 Today’s member spotlight shines on Southern Grace & Co., located at 712 S. Wheeler. There are always new arrivals at Southern Grace. Go by and see Bridgette today for a variety of gifts, cute clothing, shoes and jewelry.